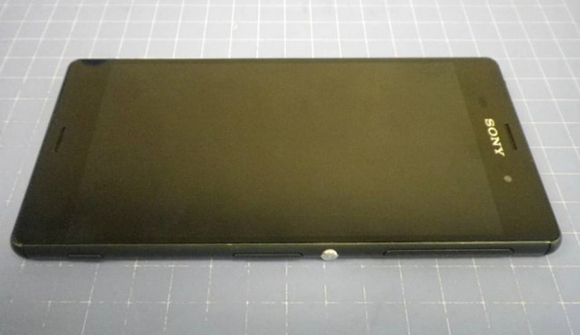 The yet to be revealed Sony Xperia Z3 got fully disassembled before its official announcement. Sony’s next flagship is going to debut at the manufacturer’s IFA press conference next week, on September 3. The images of the devices teardown confirm fall right in line with past leaks. They also reveal that the upcoming flagship will pack a 3,100mAh battery – down from 3,200mAh in the Sony Xperia Z2. Sony Xperia Z3 is expected to retain the Snapdragon 801 processor and 3GB of RAM of its predecessor, as well as its 20.7MP camera and the 1080p 5.2" display. The water resistance is also a sure thing and it appears that only the design will be different. The z ultra series will be launched next year with a completely new design together with the z4..